An ancient map points the way to a lost treasure, and two men will stop at nothing to possess it. 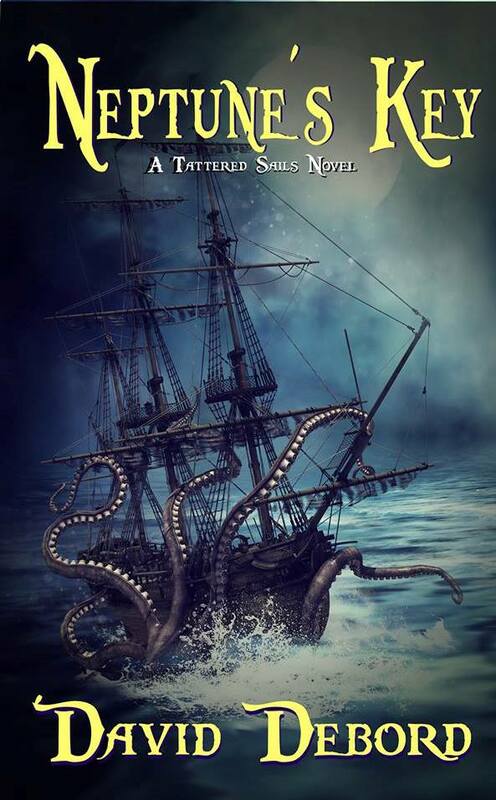 Finn dreams of adventure on the high seas, but when an emissary appears in his sleepy fishing town with a secret message, he finds himself caught up in race to stop the deadliest pirates on the high seas from gaining a power thought to be a mere legend. 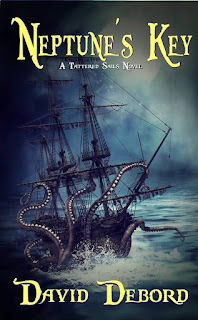 Join Finn on a swashbuckling adventure filled with magic, monsters, and buccaneers as he sets off in search of Neptune's Key!